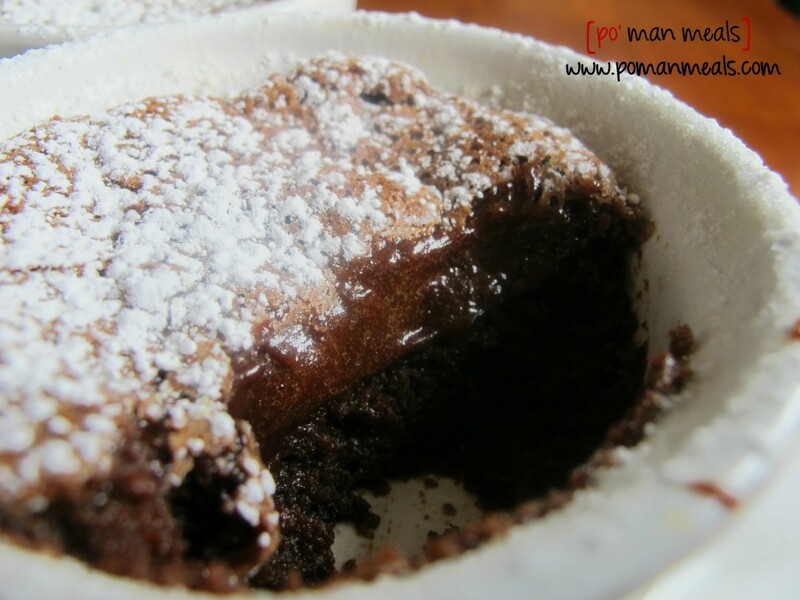 in brainstorming a delicious thanksgiving dessert, chocolate came to my mind. chocolate comes to everyone mind first, right? 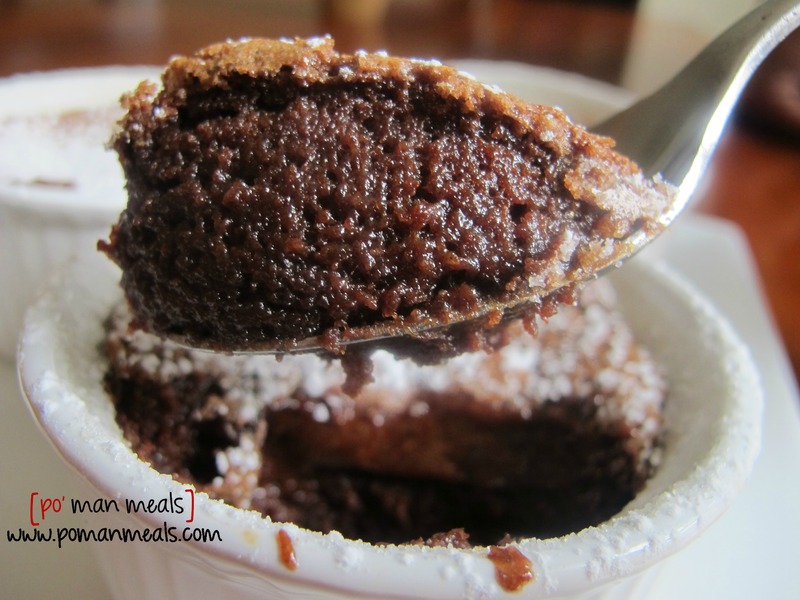 well, that night, we had guests over for sunday dinner and i made chocolate molten cakes for dessert. i love when you can serve guests individual portion sizes for dessert. 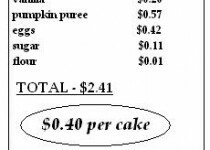 anyway - afterwards, the hubby said, 'you should add pumpkin to the molten cakes! it would be nice and festive.' i could have kissed him. well...i did. eh hem. but anyway, it was the perfect idea. and the taste was magical! promise me you will make this. today. grease 6 (4-ounce) ramekins with butter. add some sugar to each ramekin and swirl to coat. place the ramekins on an aluminum foil lined cookie sheet. set aside. 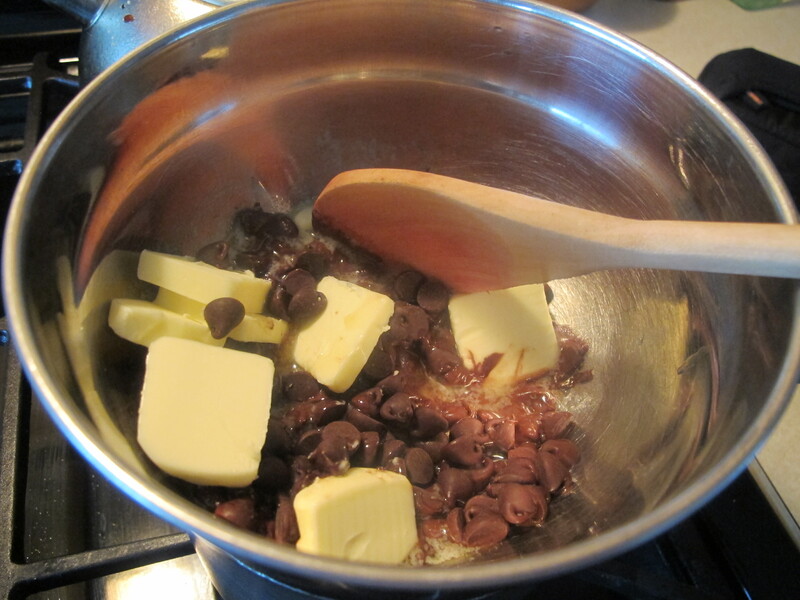 over a double boiler, add the butter and chocolate. stir until melted and smooth. remove from the heat, and stir in the cinnamon, vanilla and pumpkin puree. mix until combined. set aside to cool. 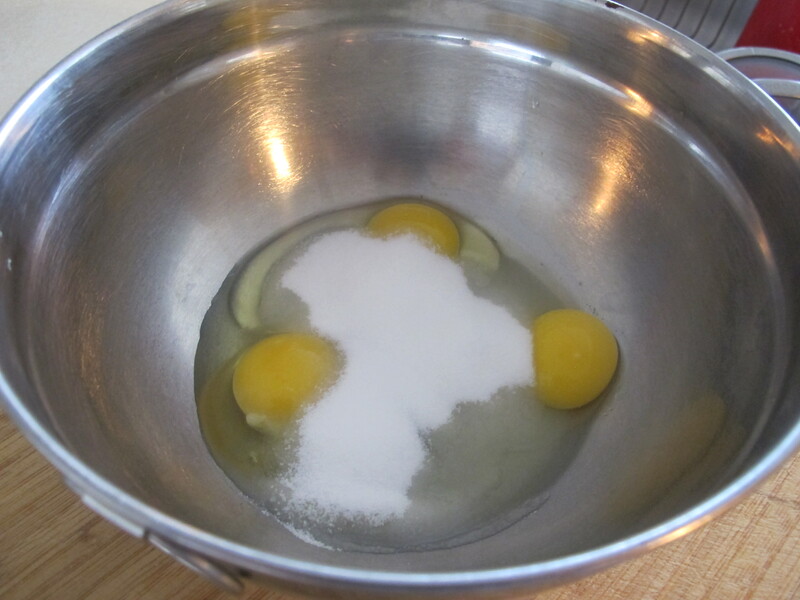 in a medium sized bowl, add the eggs, yolk, and sugar. 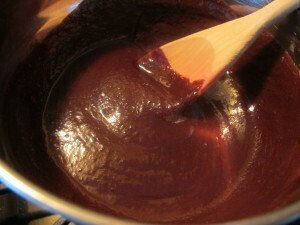 whisk or blend with an electric mixer until tripled in volume and airy. 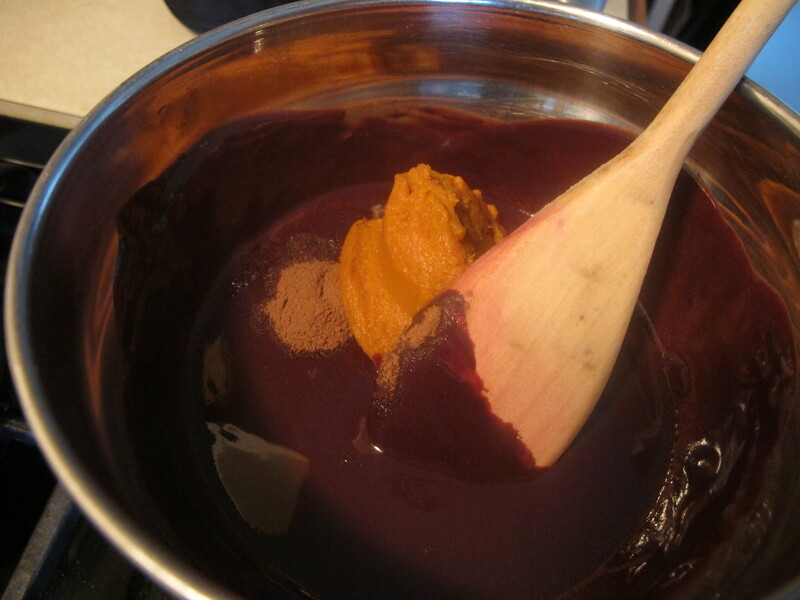 carefully fold in the chocolate/pumpkin mixture, being careful not to deflate the eggs. 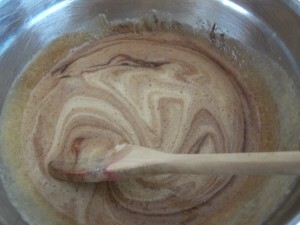 sift the flour over the mixture and fold in as well. 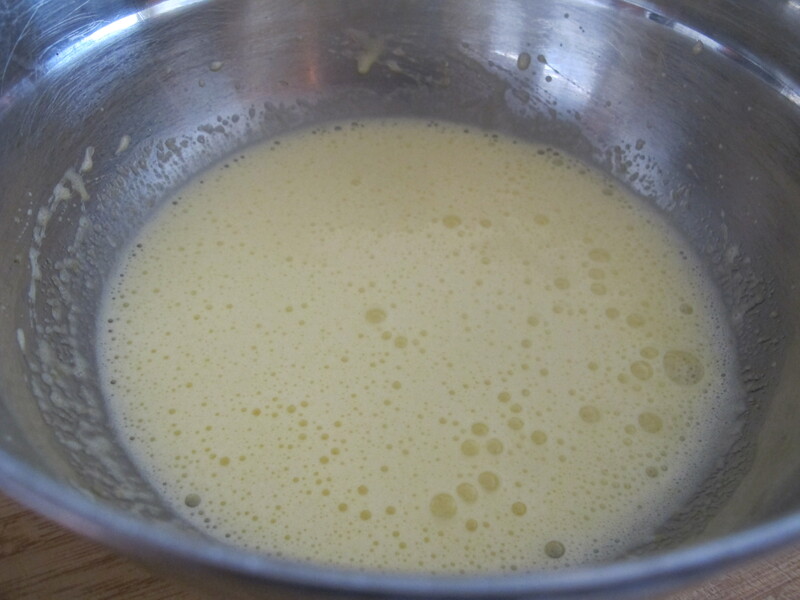 carefully pour the batter into the prepared ramekins. bake in the preheated oven until the tops are set, but the center jiggles slightly when shaken, about 18 - 20 minutes. 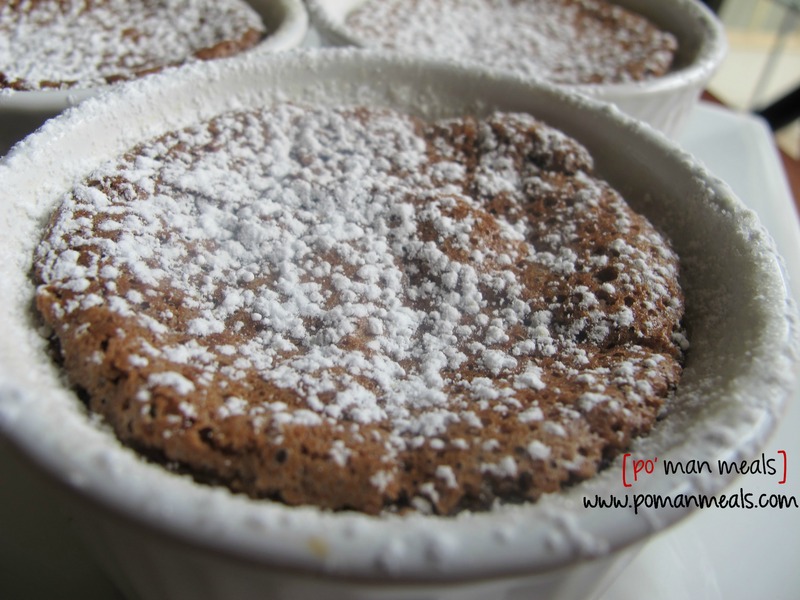 serve hot with powdered sugar dusted on top. Side note: you probably meant “jiggle”, not “giggle”.